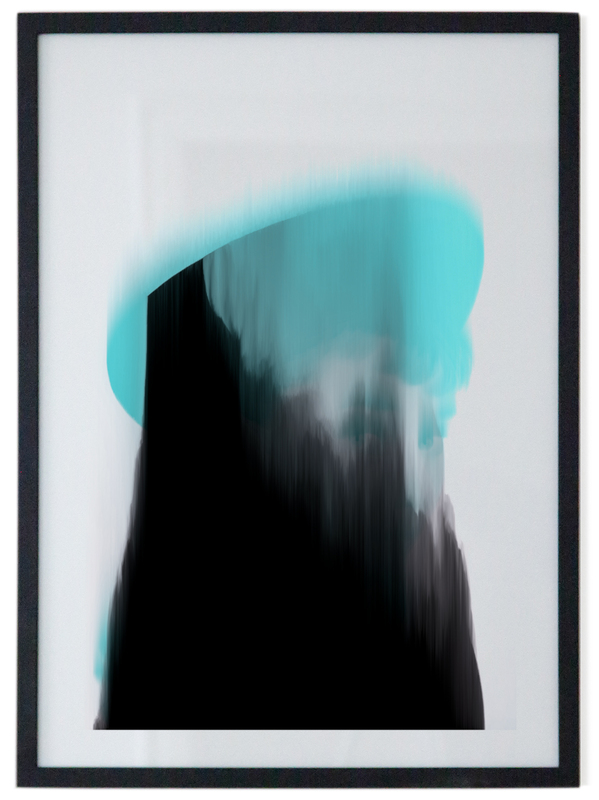 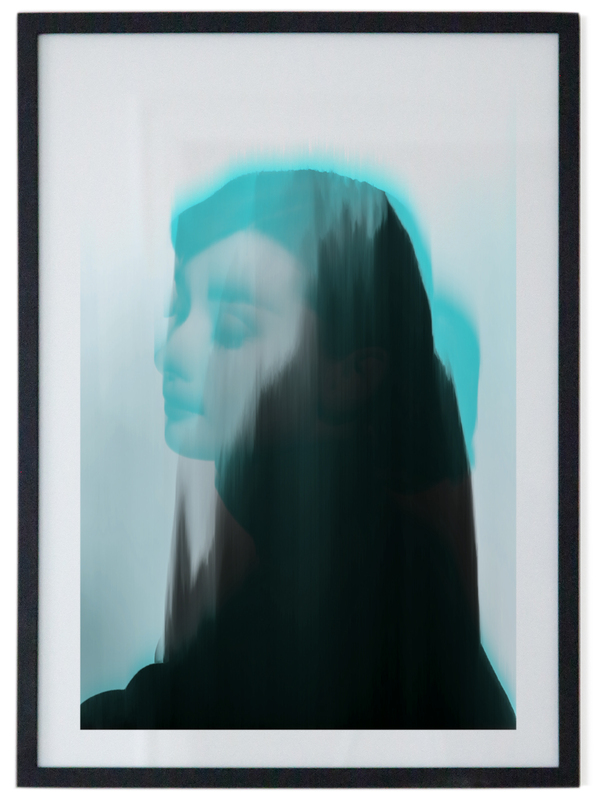 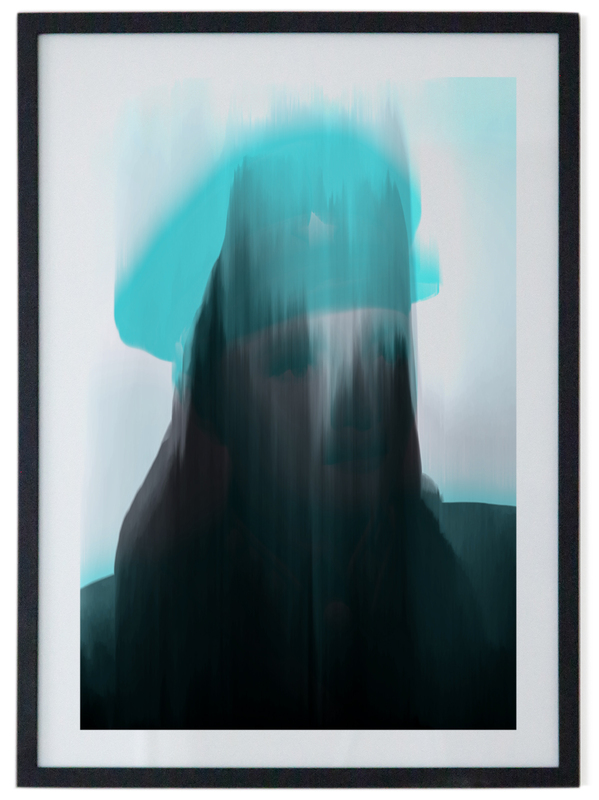 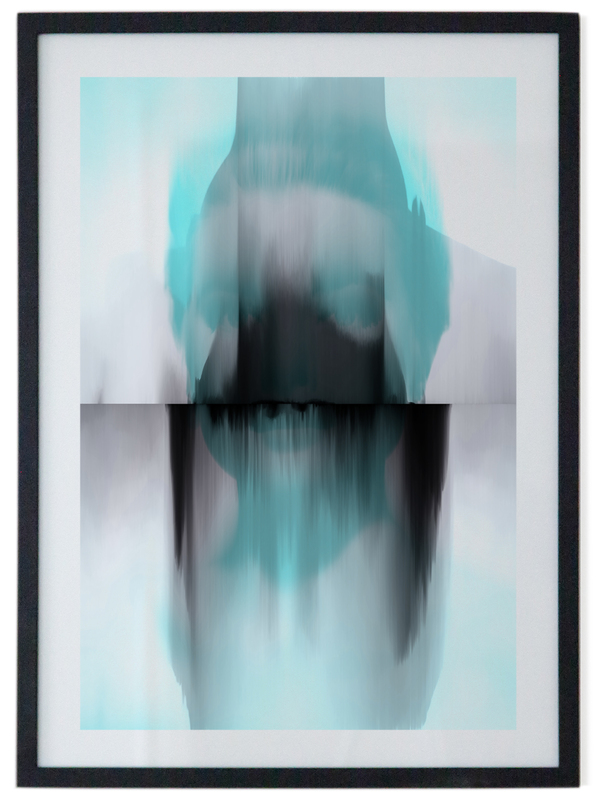 In Rainer Gamsjäger’s series Portraits, the self-generating and the self-reflective image fall into one. 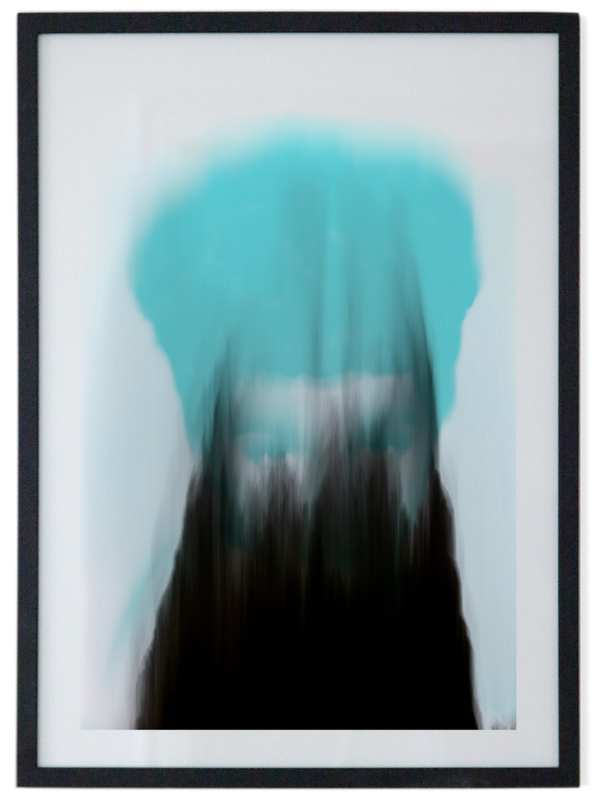 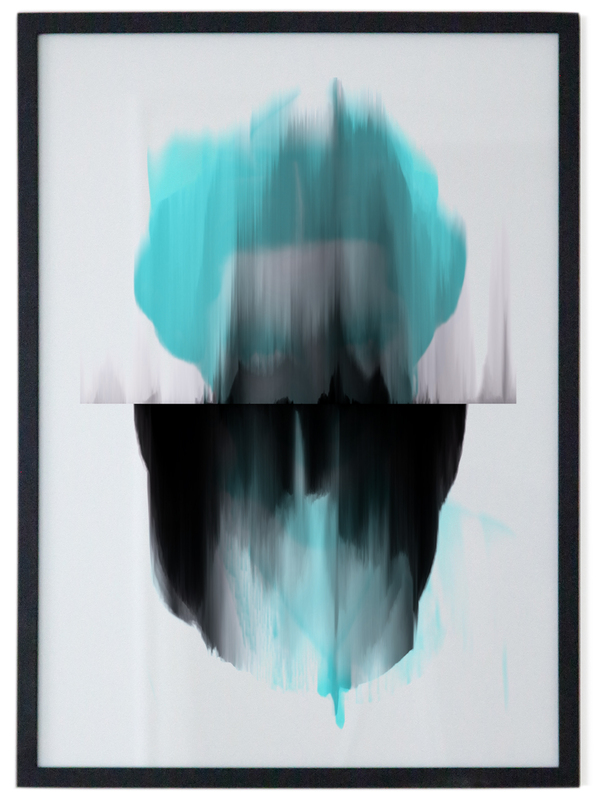 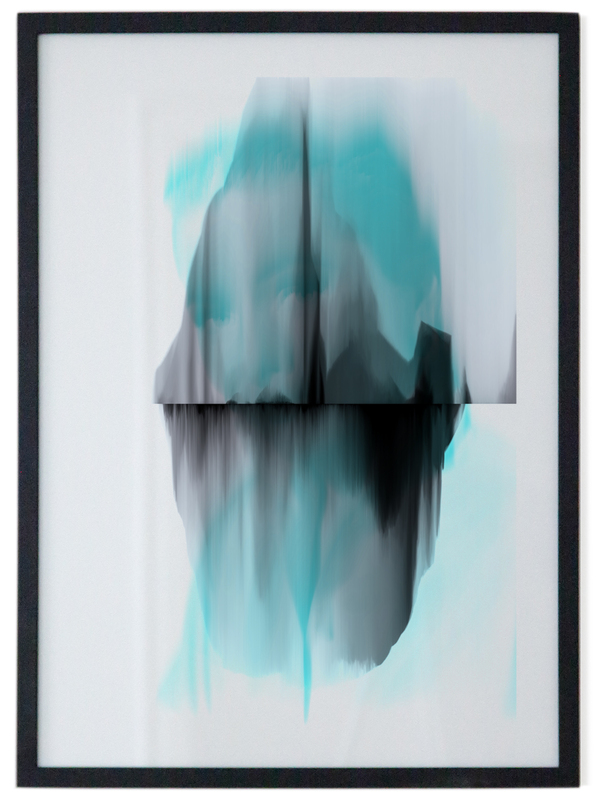 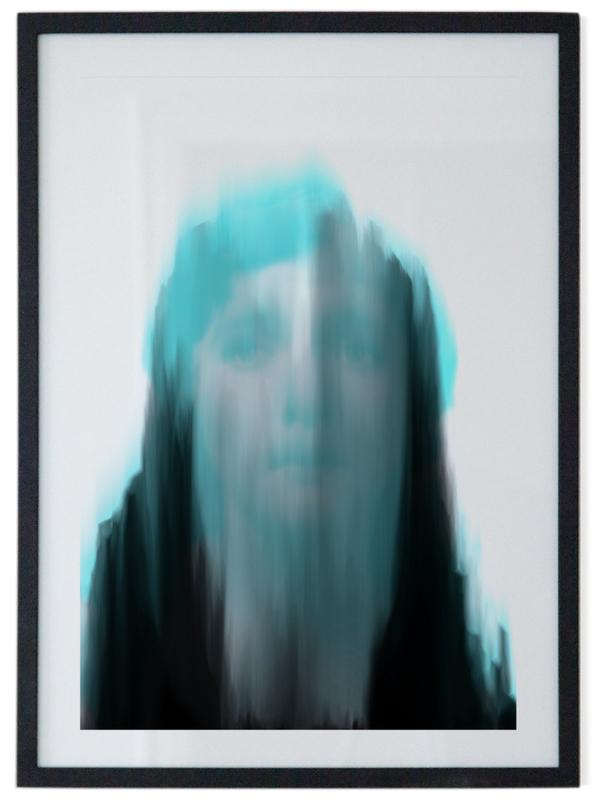 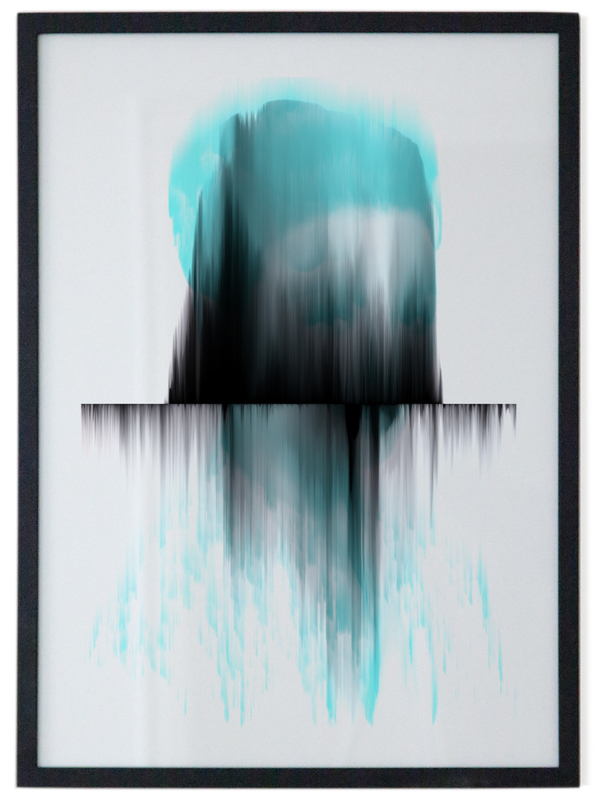 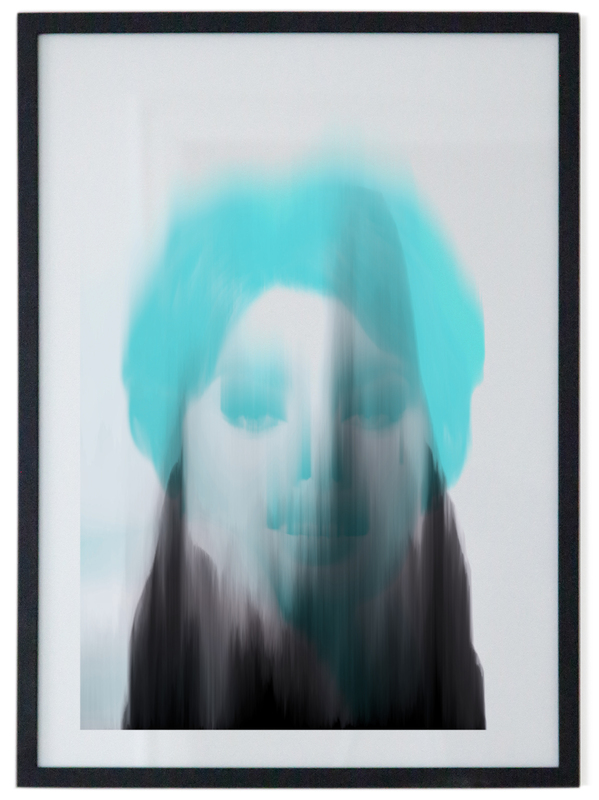 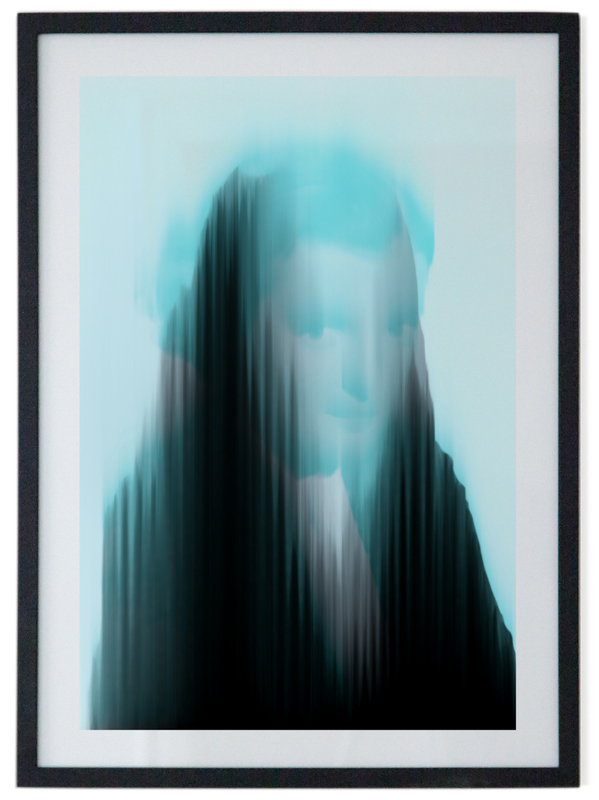 A software programmed by the artist re-arranges the pixels of digitized photo-portraits. 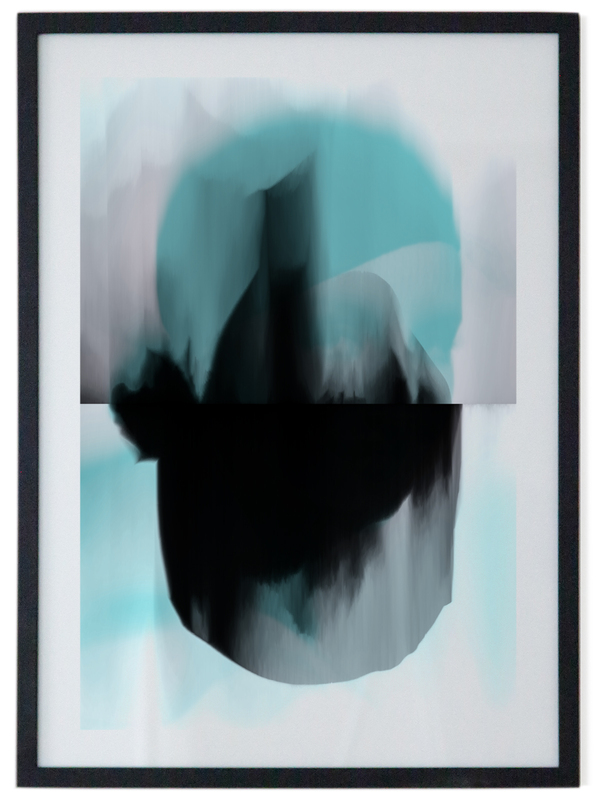 The starting point for this is a vertical line which is exactly one pixel wide and corresponds to the height of the respective picture format. 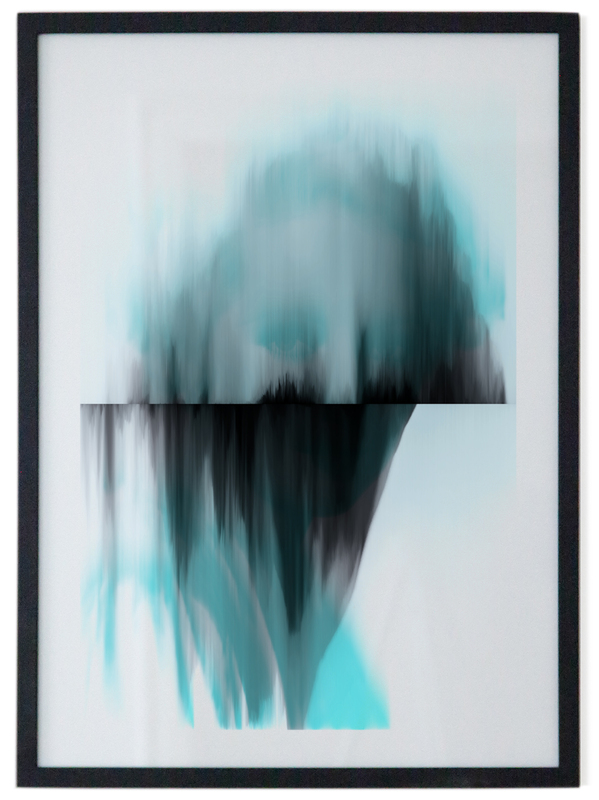 Computation step for computation step, Gamsjäger deconstructs the digital image by re-arranging the pixels within the image lines, thus revealing an abstract image content. 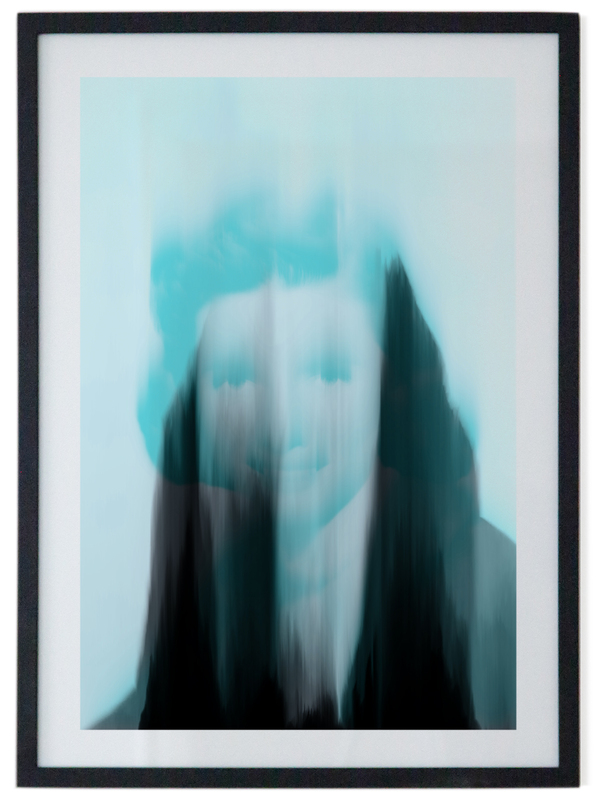 The mimetic relation to the originally pictured subject – the content of the photographic portrait – is thereby completely lost, since abstraction has only its own object – the quasi-materiality of the digital image in the form of newly placed image points.